Despite the fact that they’re named after a Scottish island town, Stornoway couldn’t be a more English band. Based in the old University city of Oxford and steeped in English folk traditions, the four-piece expands to a six-piece touring outfit to cover a varied live arrangement which includes guitar, banjo, bass, double bass, drums, keyboard, trumpet, and violin. 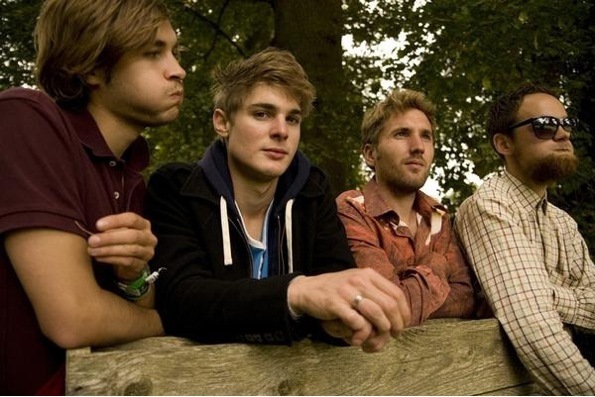 Their single “Zorbing” brought them to the attention of a wider audience in the UK as it soundtracked many summer festivals in 2009. Stornoway’s mix of subtle English wit and skilled musicianship creates an engaging live show. It’s well worth catching these talented young musicians if you get the chance.